Alexi Markham is a London based principal associate who advises on a wide range of commercial contracts, ranging from day-to-day business contracts such as terms and conditions for the purchase and sale of goods and services to complex business transformation contracts, such as multi-million pound outsourcing agreements. Alexi's aim is always to find pragmatic solutions to ensure that her clients achieve their commercial objectives, whether that's increasing sales, entering new markets, improving services or building their brand - whilst ensuring that they are not exposed to undue risk. 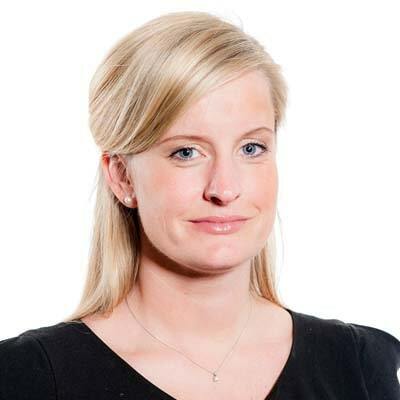 Alexi understands the commercial environment in which her clients operate, having undertaken numerous secondments across both public sector and private sector organisations. She has experienced first-hand the pressures and constraints on an in-house legal team and enjoys working closely alongside commercial, procurement, sales and marketing teams to explore the business drivers and constraints on any particular deal.